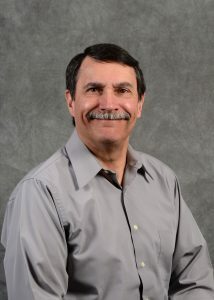 Ron Dobesh and Ron Loeffelholz have both assumed positions on the board of Directors. 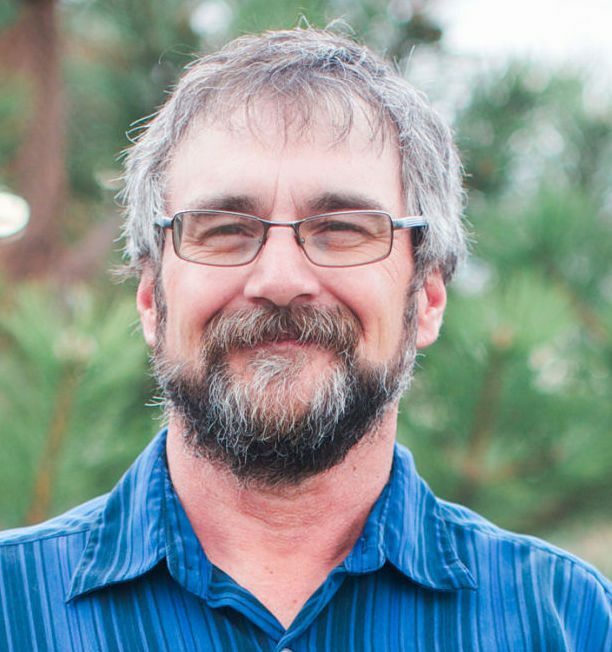 Loeffelholz sits on the Buffalo County Board of Commissioners and also has previous leadership experience from serving on past community boards. Dobesh is a retired physician from Platte Valley Medical Group. The board took action on an emerging issue last month. 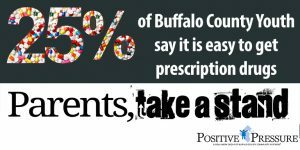 They approved to submit a request to funders to assess opioid misuse and overdose in Buffalo County. “Nationally opioid misuse is a rampant problem. Community stakeholders need to know the extent of the issue in our community. The first step in our community would be to survey the key stakeholders or access points to find out where our specific needs would be in this area,” said Denise Zwiener, executive director of Community Partners. 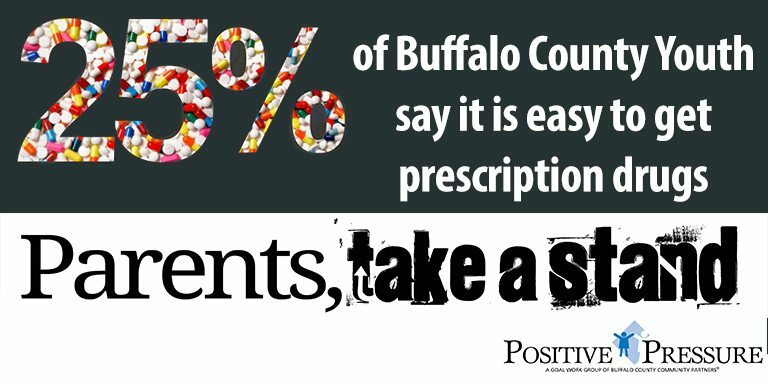 From the 2016 Adult Behavior and Risk Factor Survey, 38.5% of Buffalo County adults had leftover pain medicine the last time they filled a prescription, this is 4% higher compared to the 2012 survey. “With the numbers of leftover pain medication going up we need to be aware of access to these prescriptions. We have data that youth who report misuse of prescriptions get them from friends or family without them knowing,” said Emily Baughman, data coordinator at Community Partners. If funds are awarded to move forward with this work, the Positive Pressure coalition will lead the project.